If only the same code of conduct could be applied to critical commentary online, particularly to the indelible inferno of comments. 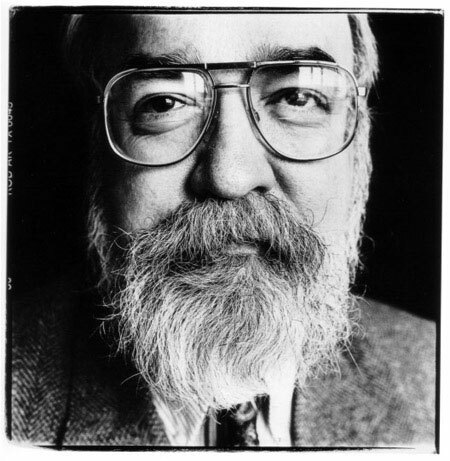 But rather than a naively utopian, Pollyannaish approach to debate, Dennett points out this is actually a sound psychological strategy that accomplishes one key thing: It transforms your opponent into a more receptive audience for your criticism or dissent, which in turn helps advance the discussion. An elegent and courteous approach that I will endeavor to incorporate. For those lacking in confidence – remember to apply this to your own ‘self talk’ !